Only show games (functionality) that the player can play on! 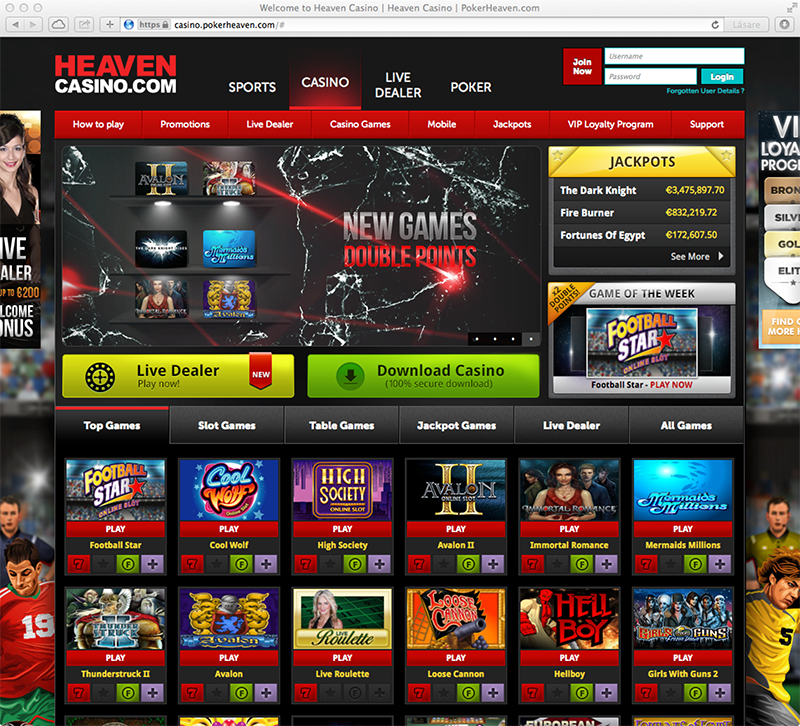 It is amazing (not in a good way) that online casinos still do not personalize the player experience in the most simple ways. There are some rules I believe they should follow. The most simple rule: Only show games (functionality) that the player can play on! 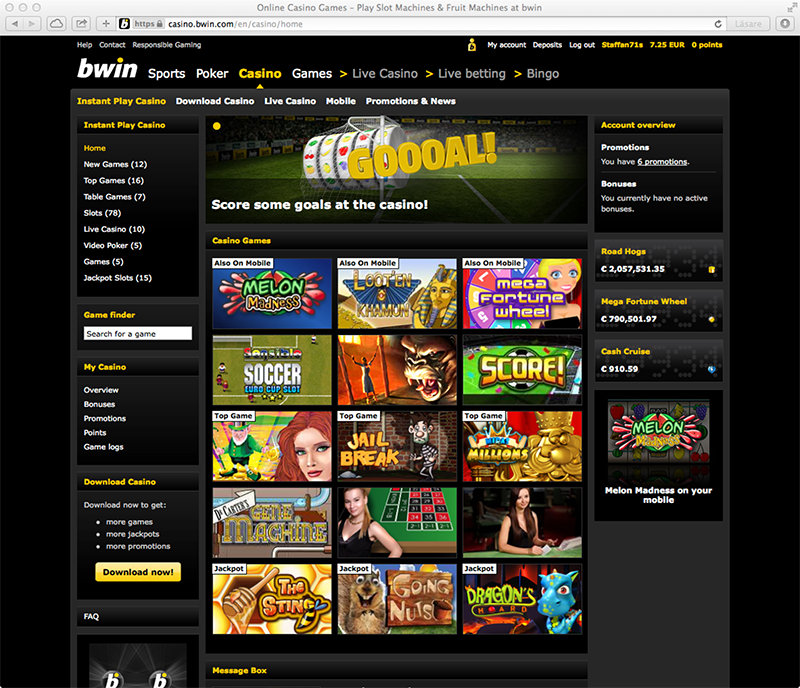 In the screen dumps from four different online casinos they do not follow this simple rule. 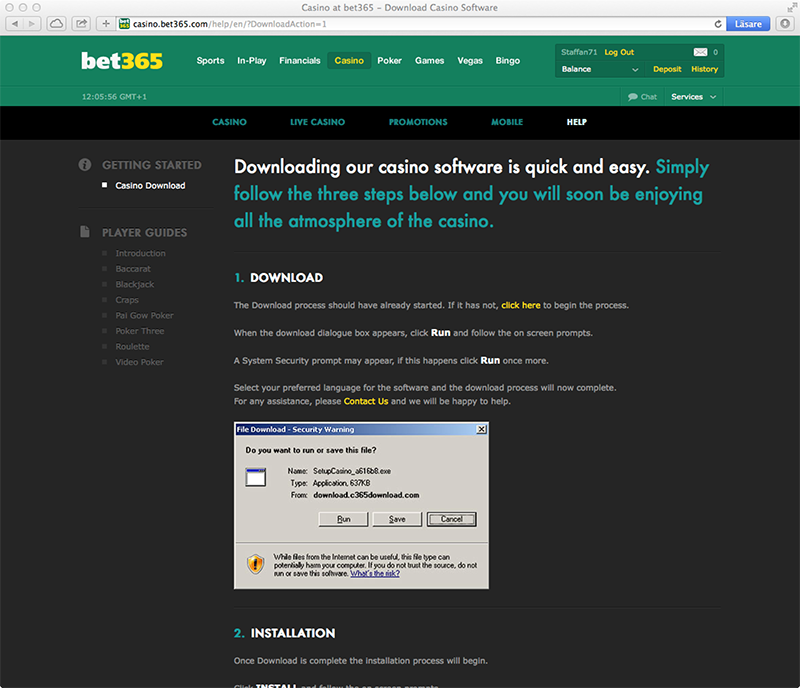 All casinos below show “Download casino” links (buttons) even though the download casino only works on a Windows operating system, not MacOS which I am using. So why give the players the option to download it and get frustrated when they can’t play? ps. 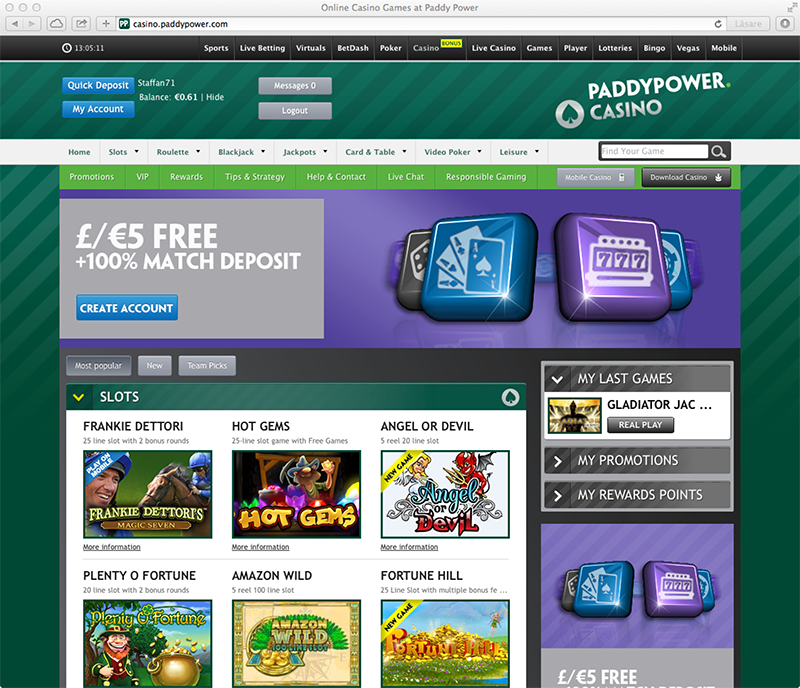 PaddyPower makes another big mistake besides the “Download casino” link. Can you see it? ds.